Moorhouse is where music lives. 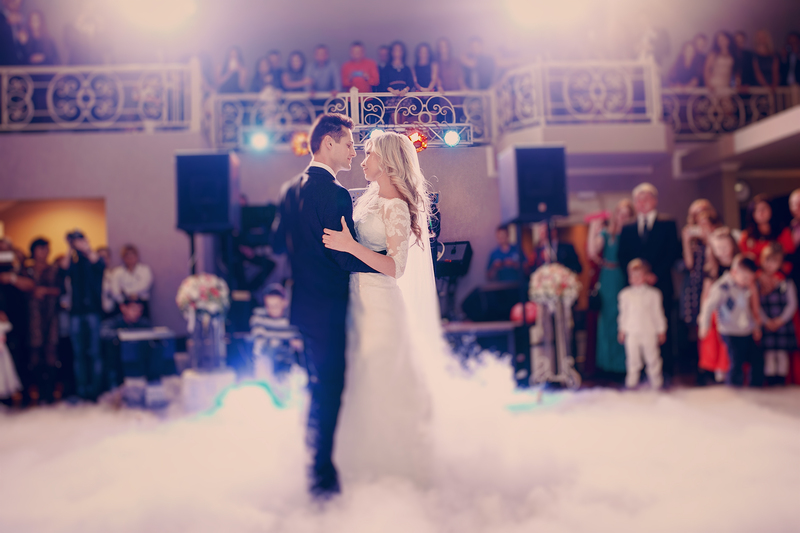 If you want to make your own music, learn to play an instrument, or simply need a reliable and competent source to provide music for your wedding or event, Moorhouse can provide exactly what you want. We’re tuned to provide a great service. You see we’ve been doing this for years, so we really do live music. Moorhouse was set up by Thomas Moorhouse, an accomplished musician and music teacher who has been working in music for over ten years. Tom manages the business while also providing a suite of music services – if you call you will get Tom, and you can be sure that it will be Tom that will turn up for the job! Our services are divided into three main categories, from providing a bespoke music service for weddings and events, to music/ guitar lessons and music production in our recording studio. We also have a mobile recording service. Moorhouse is based in Waterford City, and covers Waterford and the surrounding counties of South and South-East Ireland - Wexford, Carlow, Kilkenny, Tipperary, Wicklow, Kildare, Laois, Limerick, Cork and even Dublin. We can tailor a package to suit your budget, so please get in touch to request a quote.